Spray painting a car is one of those ideas that seems good until you actually put it into practice. 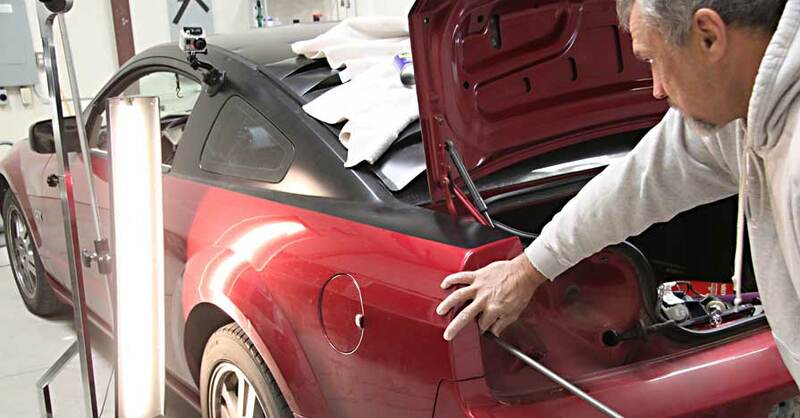 A proper automotive paint job takes more than just aiming a can at the metal and holding down on the spray button until it’s empty — an entire process of preparation and technique is required if you want to ensure an even and durable finish. 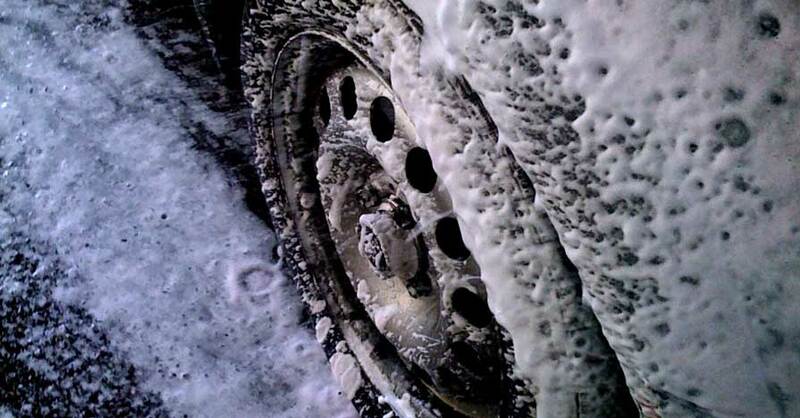 It’s better to use quality products intended for automobiles from the get-go. There are many reasons spray painting a car is a bad idea. Here are the top four. Professional paint guns that use compressed air to paint an automobile are specially built to provide a continuous flow of product, which is precisely metered. Spray cans shoot paint at a rate that’s based on their ultra-cheap nozzles, which are not guaranteed to flow at the same speed or provide the same spray pattern. As a result, the amount of spray paint that lands on any given spot on your automobile is going to be completely random — which means you’ll have to spend a significant amount of time wet-sanding, re-spraying and wet-sanding again if you hope to achieve any kind of decent finish. 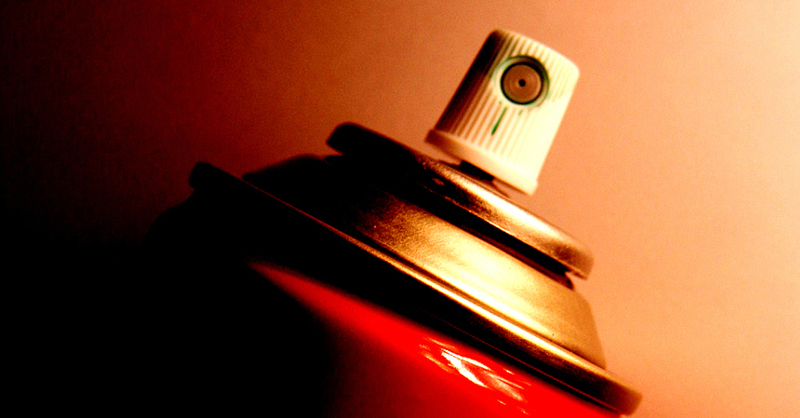 The color in a can of spray paint is not guaranteed to match the one on the shelf beside it, even if the color on the cap is the same. That is because quality control for spray paint colors works on a per-batch basis, and you have no way of knowing if the cans at the store came from the same batch until you start to spray. You’ll face a splotchy finish that will present an uneven color depending on which panel you’re looking at. Spray painting a car was never in the design spec for the cans of paint you’ll pick up at a retail store. They were meant for shorter or smaller jobs, which means that their nozzles simply can’t handle blasting out paint continuously until the can is empty. 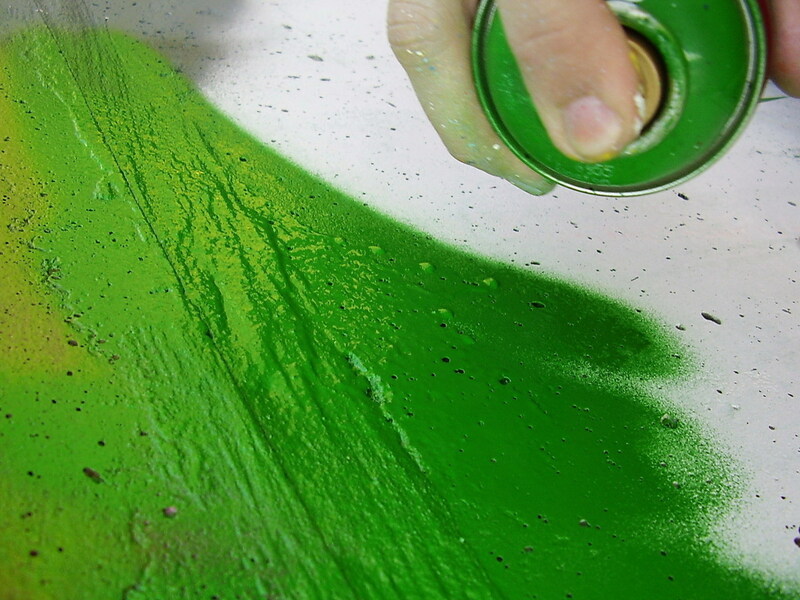 As soon as you hold down on a spray paint can for more than 15 seconds or so, the nozzle will start to clog. This leads to a dripping mess, not just on the ground or on your pants, but also on the car itself. Globs of paint can also detach themselves from the nozzle, and splatter against the panel they’re pointed at. Spray paint was never meant to take the kind of abuse thrown at a car. 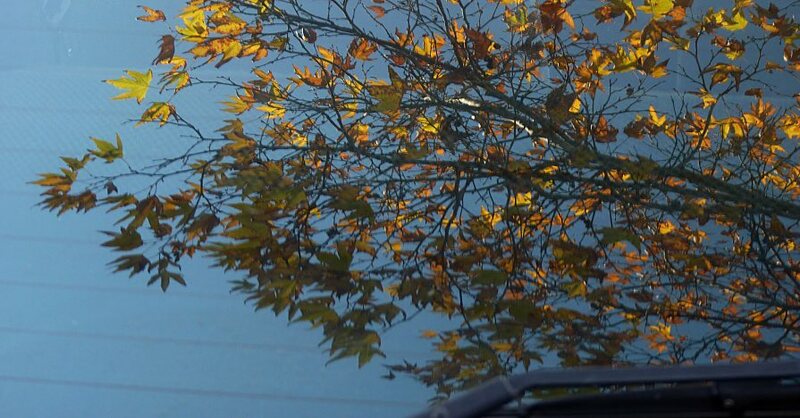 The heat of the engine operating can result in paint flaking off the hood, rocks and debris kicked up by other vehicles can chip paint on the front of the car; and constant exposure to snow and rain will make your spray paint job fade much more quickly than automotive paint. Even if you spray a clear coat over your work, spray painting a car merely prolongs the inevitable: the need to actually have a professional paint job done at some point in the future. 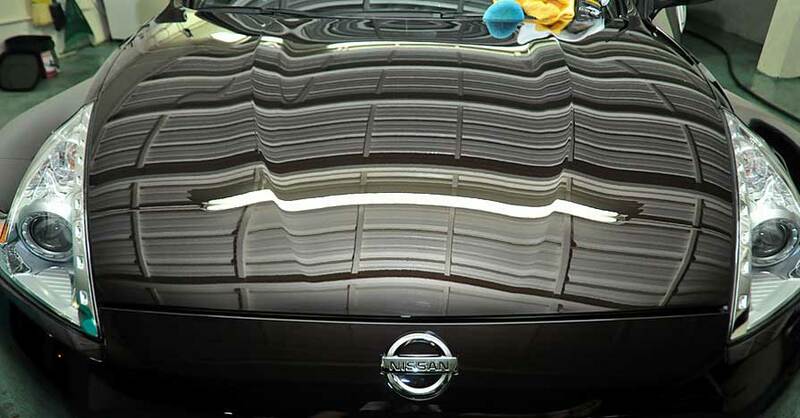 Do your car paint research to get the most out of your body shop visit, then bite the bullet and give your car a coat of paint that will last. Check out all the paint & body products available on NAPA Online or trust one of our 17,000 NAPA AutoCare locations for routine maintenance and repairs. For more information on spray painting a car, chat with a knowledgeable expert at your local NAPA AUTO PARTS store. What's the Best Way to Pick Up Leaves?